The Xerox DocuPrint 100 / 115 / 135 / 155 / 180 Enterprise Print System (EPS) has been designed from the bottom-up to meet the needs of the most demanding printing environments. 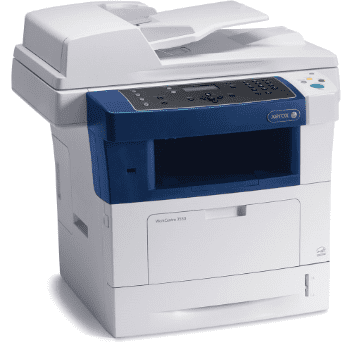 The Xerox DocuPrint EPS is renowned for its reliability year-in and year-out. 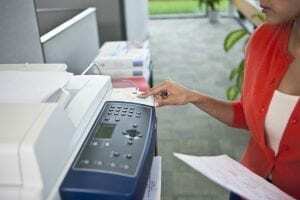 With a duty cycle up to 6,000,000 impressions per month for the DocuPrint 180, the Xerox DocuPrint EPS is intended to provide consistent, easy-to-use printing capabilities for high-volume users. Supported by the Free Flow Print Server digital front end, the Xerox DocuPrint EPS features an easy-to-use interface with intuitive controls that allow even first-time users to achieve spectacular results. The Xerox DocuPrint EPS is modular, scalable, and flexible. The DocuPrint can accept a variety of stock, including transparencies, carbonless paper, and tab stock. With easy integration with a wide array of finishing options, the Xerox DocuPrint EPS series is capable of scaling with operational growth over time. As your business needs change, so too can the Xerox DocuPrint EPS. 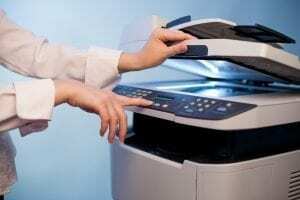 Printing speeds and duty cycle can be scaled with your business needs, from the DocuPrint 100 offering 96 PPM printing speeds and a duty cycle of 3,000,000 impressions per month, to the DocuPrint 180 delivering exceptional speeds of 180 PPM. Free Flow Print Server Digital Front End with data stream integration (Adobe PostScript level 3, PDF, ASCII, TIFF, HP PCL6, VIPP Software). Up to 180 impressions per minute (DocuPrint 180). Scalable duty cycle from 3,000,000 impressions per month (DocuPrint 100) to 6,000,000 impressions per month (DocuPrint 180). Handles up to 110 lb / 200 gsm stock. Handles a variety of stock, including: label stock, tab stock, carbonless paper, and transparencies. 600 x 600 dpi image output, 600 x 2400 dpi image input.